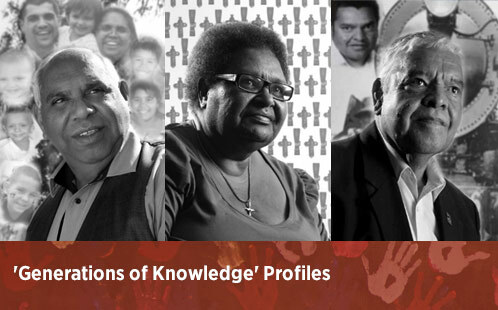 Western Sydney University recognises that having dynamic, purposeful and respectful relationships with Aboriginal and Torres Strait Islander communities is a key building block. 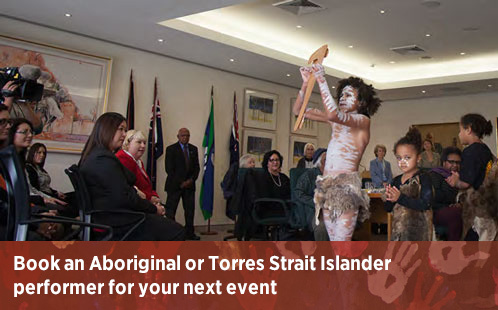 Through the Office of Aboriginal and Torres Strait Islander Employment and Engagement (OATSIEE), the University works to attract, recruit and retain Aboriginal and Torres Strait Islander talent. 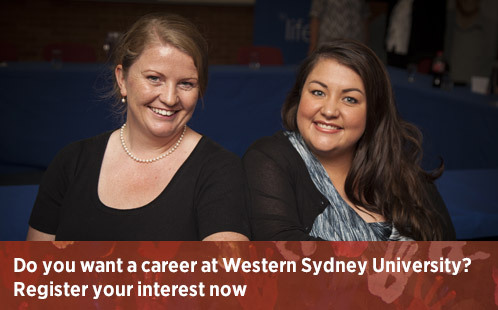 Our goal is to become an employer of choice within Greater Western Sydney - where Aboriginal and Torres Strait Islander People choose the University as a place to work, stay and further their careers. 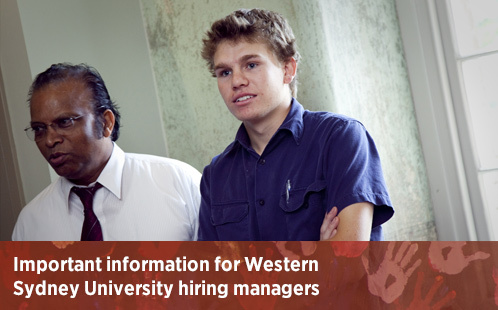 This website contains information about the employment and engagement strategies and initiatives championed by OATSIEE. 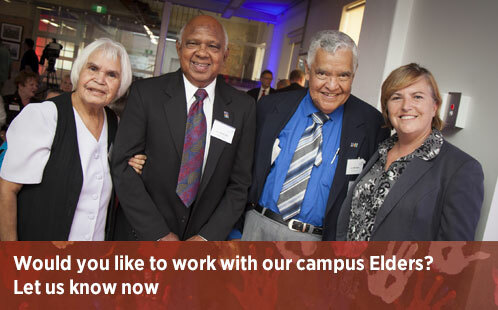 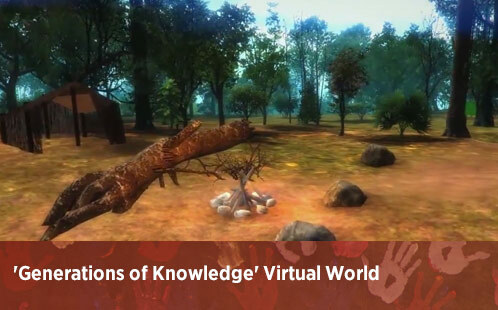 For information about the vast array of educational opportunities for Aboriginal and Torres Strait Islander students at Western Sydney University, visit the Badanami Centre for Indigenous Education website.